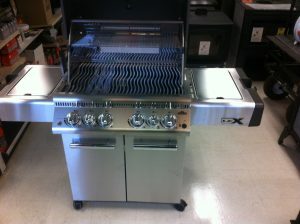 Come in and choose the Napoleon grill you want, Place an order with 50% deposit for April Delivery. 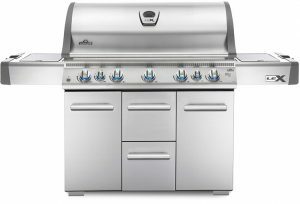 This Sale ends February 18, 2019. 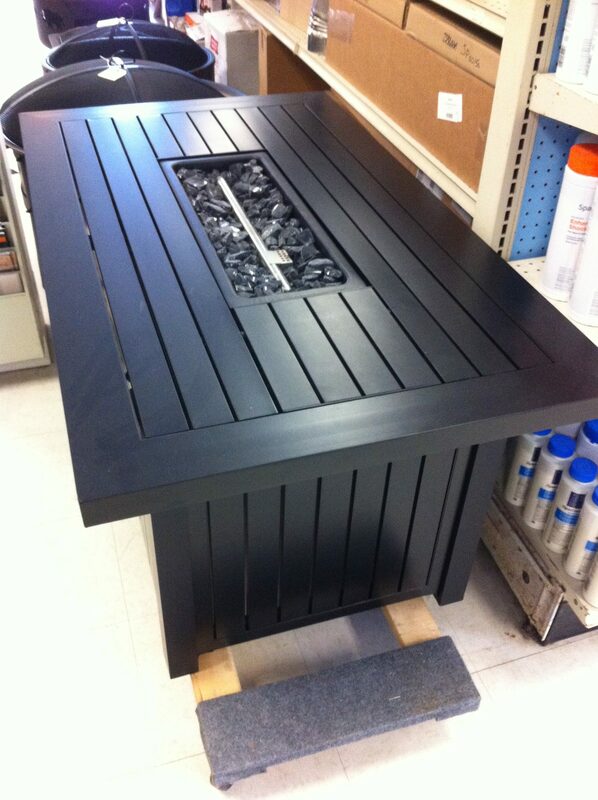 Napoleon Floor Models Take An Additional 10% OFF. 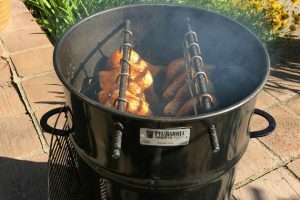 4TH OF JULY BLOWOUT SALE!!!! 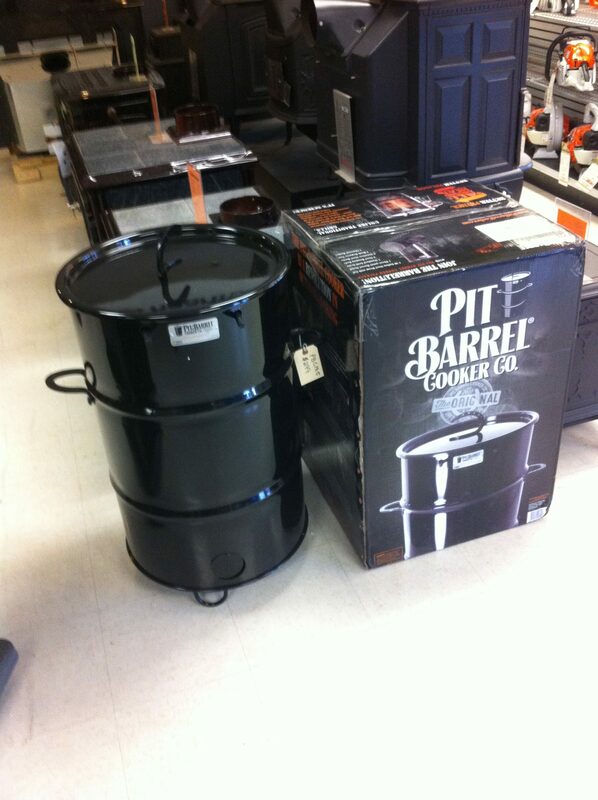 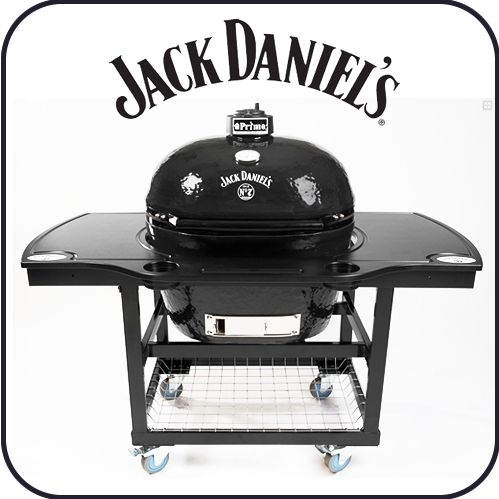 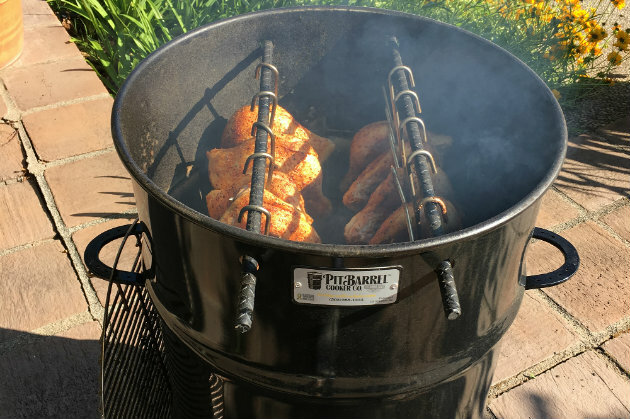 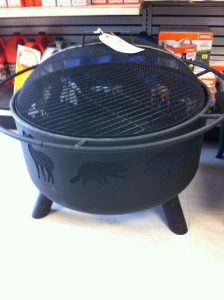 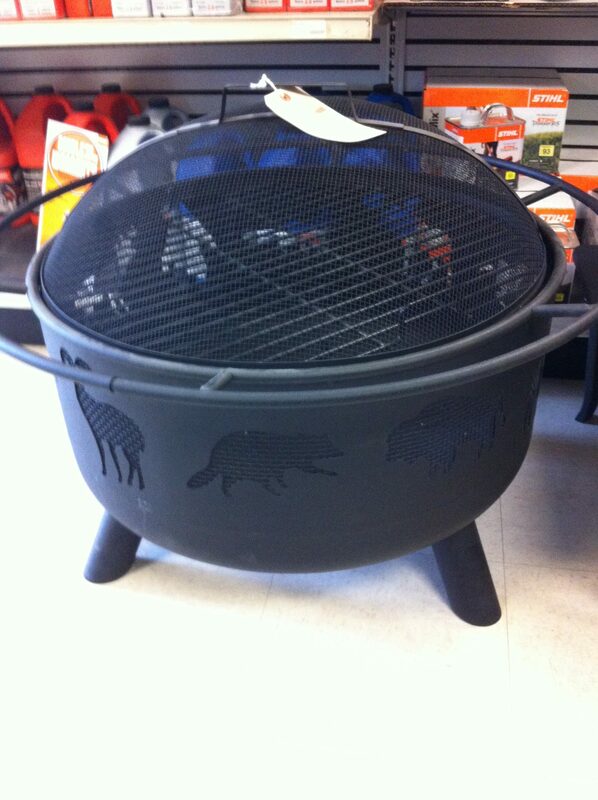 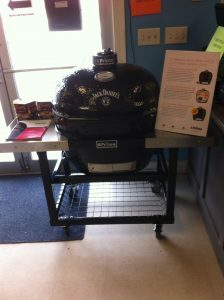 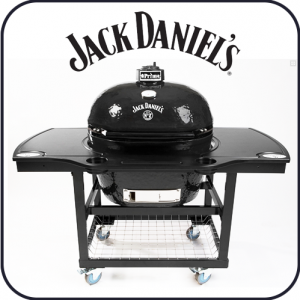 15% OFF ALL GRILLS, SMOKERS, AND WOOD AND PROPANE FIRE PITS. LIMITED QUANTITIES. 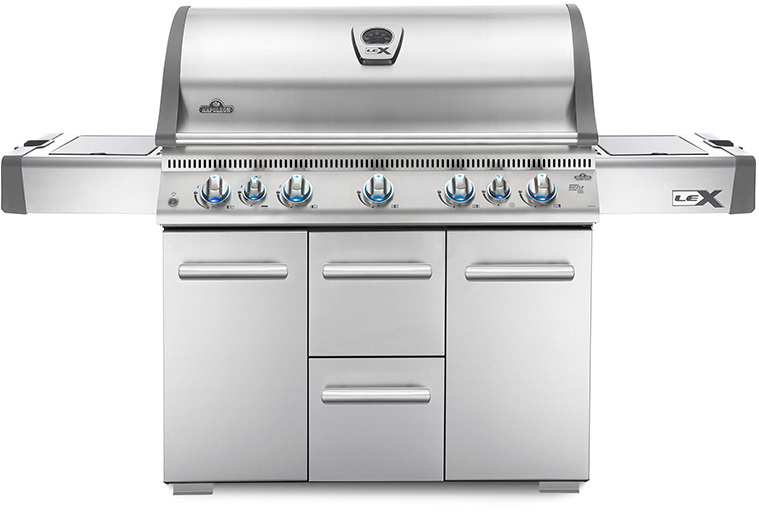 SALE ENDS JULY 5, 2018. Napoleon works with its customers designing and implementing features sought after by discriminating consumers around the world. 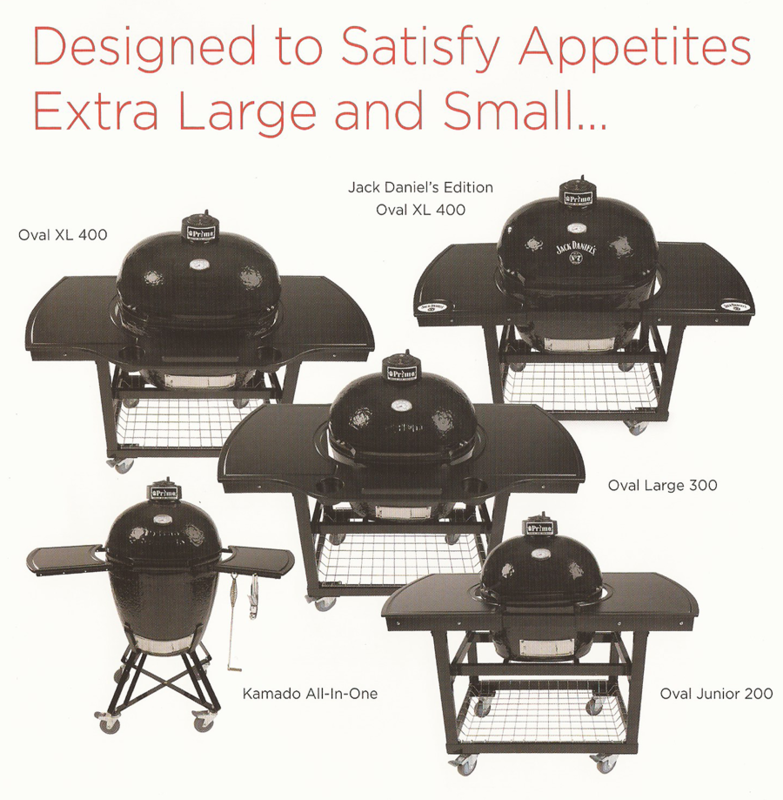 Time after time Napoleon has led the way with new and innovative patented technology: luxurious Gas Grills , exclusive Infra-red grilling experience and some of North America’s most advanced state-of-the-art technology. 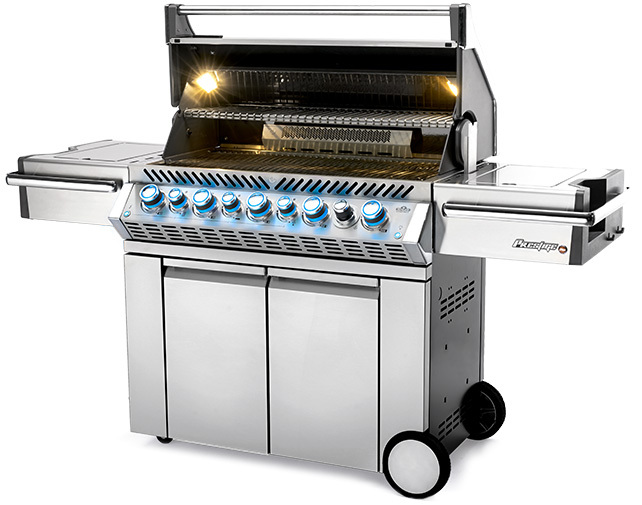 Innovative engineering and design, advanced manufacturing techniques, dedicated customer service, outstanding product quality, and superior warranties distinguish Napoleon from its competitors. 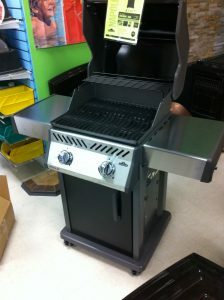 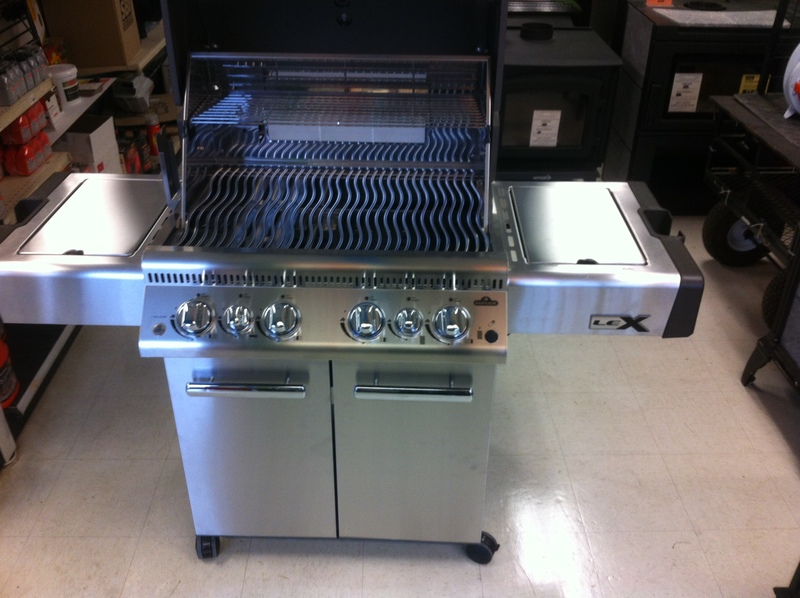 WE HAVE A WIDE SELECTION OF NAPOLEON GRILLS, STARTING AT $499. NOW IS THE TIME TO GET READY FOR THE SUMMER GRILLING SEASON. FEATURES THE NEWEST TECHNOLOGY; THE JET FIRED IGNITION.